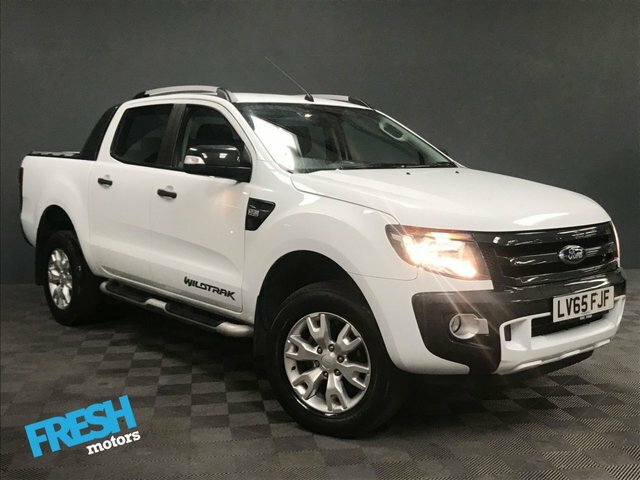 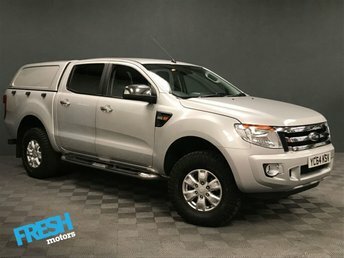 Fresh Motors presents this fantastic Ranger Wildtrack in Cool White, the ultimate pick-up of choice, with sublime styling and aggressive appearance, certainly has the head-turning factor! 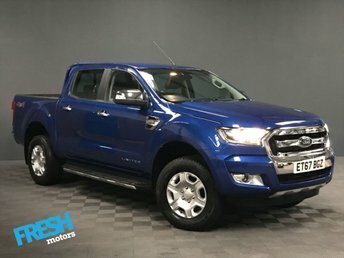 To no surprise having won pick-up of the year, Ford have wonderfully infused a 3.2L engine to a fantastic Auto gearbox, offering an extremely rewarding driving experience. 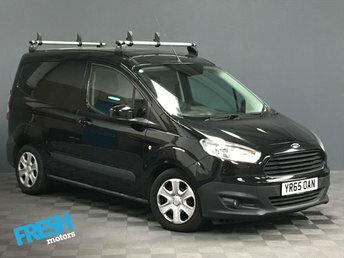 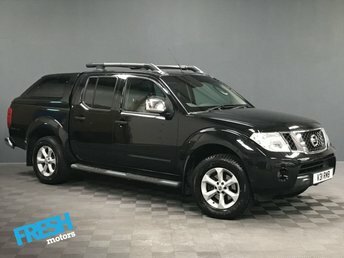 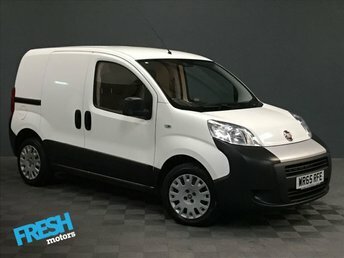 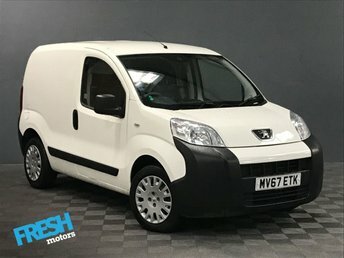 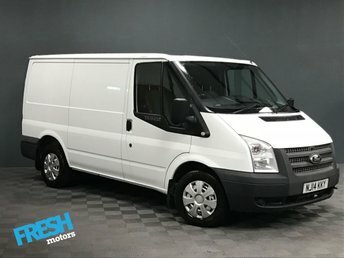 Supplementing the exterior appearance is a superb contrasting part black leather with orange accenting interior, housing only the very most desirable features, including sat nav, reversing camera and heated seats for convenience, whilst maintaining functionality with rear roller shutter cover. 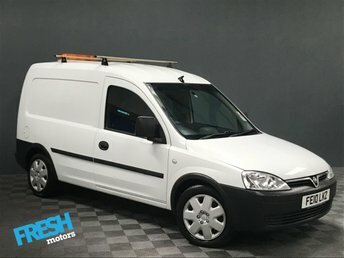 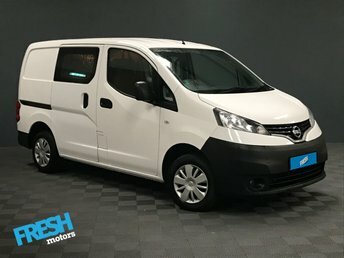 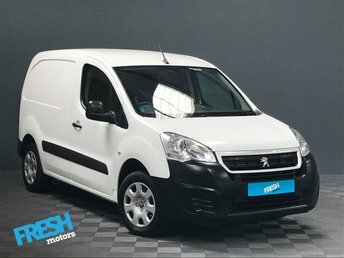 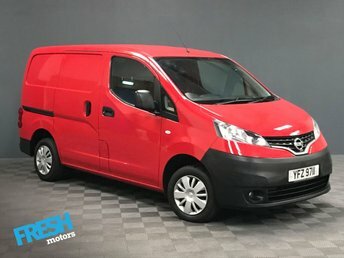 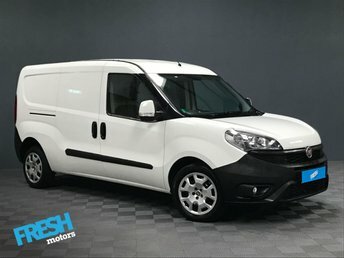 ** Apply for Finance via our website and have a decision within 60 seconds, with 2 Months Payment Free, Flexible terms available with 0% Deposit.